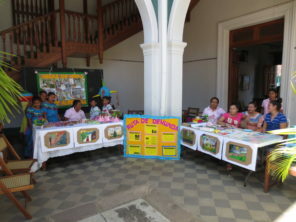 The National commission of children and adolescents hosted a fair in the Casa de Tres Mundos in the centre of Granada on 23rd September. 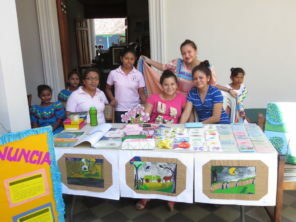 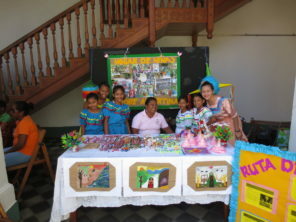 The girls sold bracelets and drawings alongside some leaflets on the Hogar and abuse. 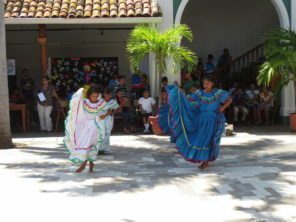 Of course there was a folklore dance.